Stock photos Fotky&Foto - millions of professional photos in HD quality with royalty free license for business and personal use on the theme pferd on one website! 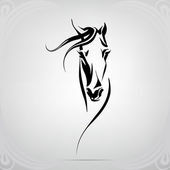 Fotky&Foto e-shop sells high quality pferd images in the 300 dpi resoultion, cheap cliparts, photos, images, pferd motives, illustrations and vector graphics. Download pferd images online. Instant download of pferd images. 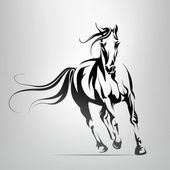 Buy an photo, vector or illustration pferd and download right now. Immediate download of images within subscription program. We offer subscriptions and discount programs for Royalty Free licensed photos and images. 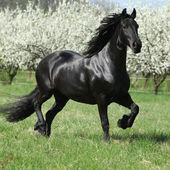 We offer also free pferd photos. Bild Town. Chateau Louvre and the equestrian statue. Paris - France. Bild Summer. Schönbrunn Palace, statues and fountains. Vienna - Austria.